Located about 2,000 kilometers north of New Zealand, the Fiji Islands are an archipelago of the southern Pacific Ocean formed by several hundred islands. These islands are located just south of the Equator, between the Vanuatu Islands, the Tonga Islands and the Samoa Islands. Fiji is a destination frequented by both Australian and New Zealand tourists, but also by Asian people (mainly from China, Japan, Taiwan and South Korea). The inhabitants of the Fiji Islands are famous for their hospitality. The Fijian people are very welcoming and open to everyone. This attitude is even more evident if you are traveling with children, making these islands an ideal destination to visit for families with children. 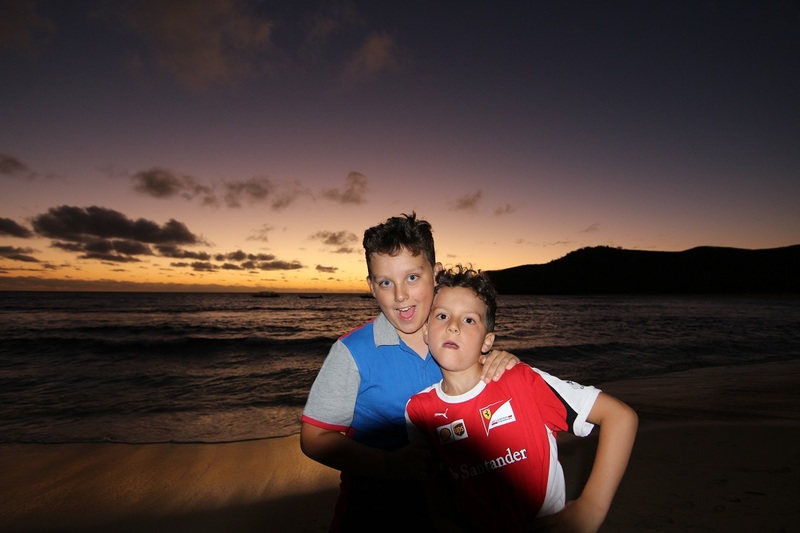 Traveling in the Fiji Islands with children is an experience in the experience. 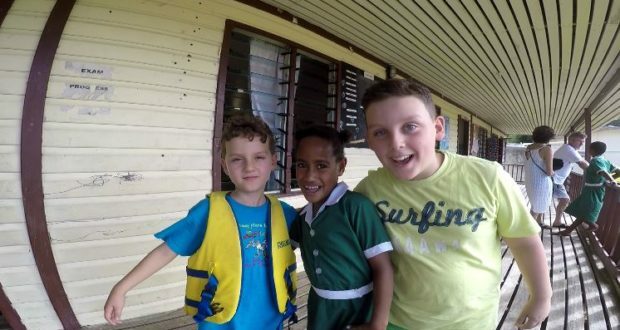 Children are at the center of the scene in the Fiji Islands. The Fiji are renowned all over the world for their love for children. So you will always be welcome in the villages and the presence of children at your side will allow you to interact more with local people. 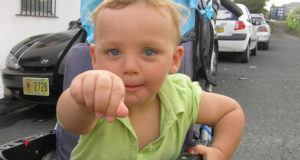 It will be easy for your little ones to make friends with the curious local children. For your children a visit to a Fijian village will be a cultural experience that they will not forget quickly. When will you visit a village you will witness certainly of the Kava Ceremony, a drink with a slight anesthetic / sedative effect typical of the cultures of the South Pacific. In Fiji, that ceremony will certainly involve children, who will be curious to try it. Most of them will not like it, but anyway it will be an experience to remember. They will also be able to observe the different style and tenet of life between their country and the Fijian villages, but they realize that sometimes little is enough to live a happy and relaxed life. With a playground like the Pacific Ocean, with wonderful beaches, tropical forests and some of the most spectacular coral reefs – playstation, computer and television will (fortunately) soon be a reminder! Your children will be able to play on the immaculate beaches of the Fiji islands, snorkel in the spectacular Pacific waters, play hermit crab races, explore the islands on foot or kayak. Many resorts in the islands have special services for children, you will find baby clubs, baby sitting services, play areas, and specially designed menus for them. Often during the excursions you will do in the islands there will be a visit to a village school, which will bring your children to interact with local kids. They will be able to hear their wonderful songs and participate in their dances. Sometimes they can also attend a lesson or take a few minutes to play with their new friends. Fiji consists of hundreds of islands, so what better way to visit these islands than through a cruise? 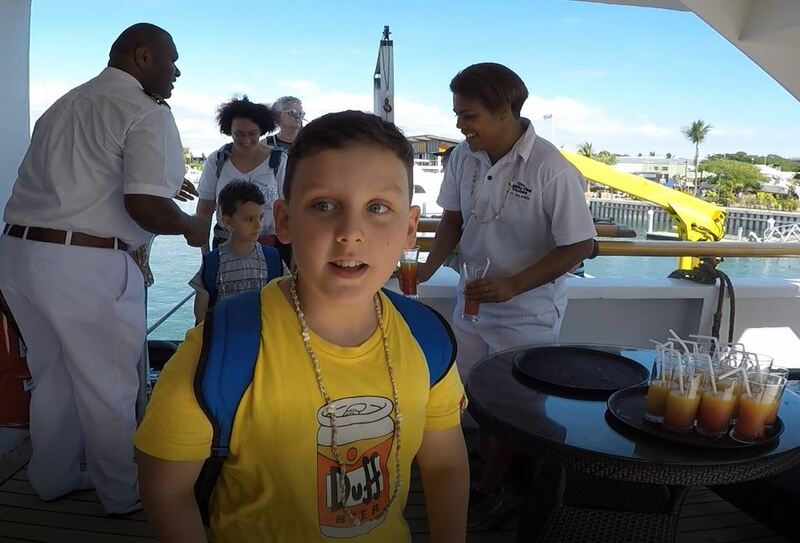 Cruises are a great way for the whole family to enjoy a break, and often for families they are good value for money, children usually pay very low fare and the cost of food is included on the cruise. 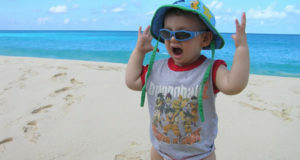 Most cruises offer specially designed services for children. 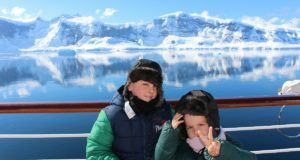 Some companies also have limitations on the minimum age of children to board, so check out the offers and the rules of the various cruise companies. Always involve children, a trip to Fiji is also a fantastic time to live with your kids through a shared vacation experience. One way to help your children enjoy their vacation is to promote them documentarist, deliver them a cheap camera and make them make photos and videos of what they likes. 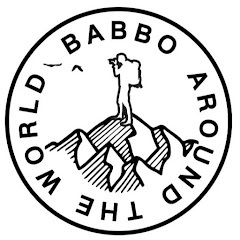 Next: Where to go in December? Which are the countries with the best climate in December?